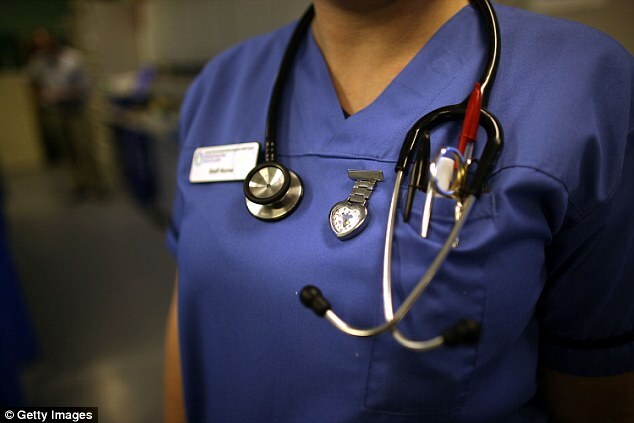 Nurses and healthcare staff are urgently needed to help out at two Welsh hospitals because of the bad weather. Cardiff and Vale University Health Board has appealed for any qualified nurses and healthcare staff who can help as other struggle to get to work in the snow. 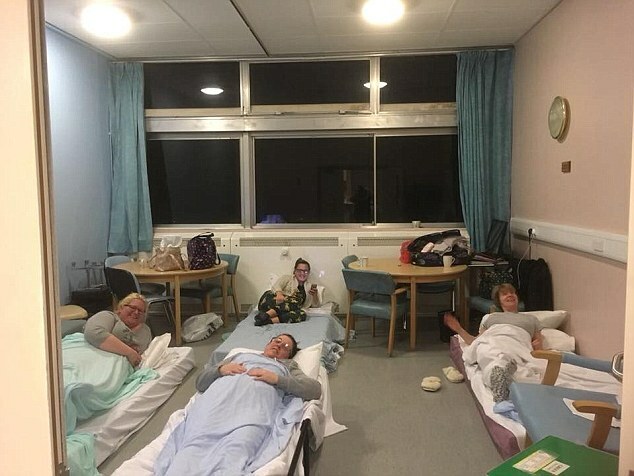 Meanwhile a claim has been made that stranded nurses in Wales were charged up to £30 to stay overnight in hospital student accommodation during Storm Emma. 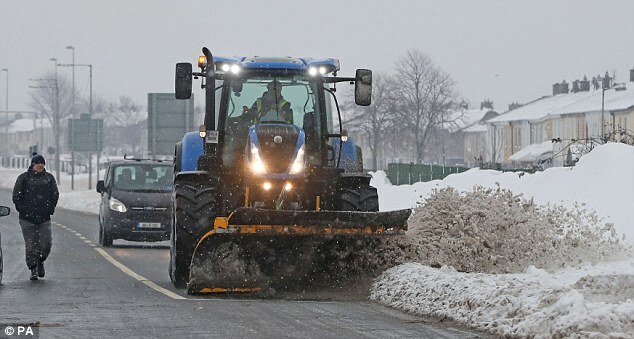 It comes as yellow weather warnings remain in place across England, Wales and Northern Ireland, threatening to leave ‘death trap’ patches of ice on roads up and down the country. A total of 53 flood alerts have been issued nationwide, with 14 out of 15 located in the south west of England as Devon and Cornwall prepare for excess rain, melting snow and high winds. Around 2,000 families in Devon and Cornwall are without power, with hundreds of others suffering power cuts in mid Wales and East Yorkshire. Now, health chiefs are investigating the allegations against an unnamed Welsh Health Board after they were revealed by an outraged business chief. The NHS is devolved and run by the Welsh assembly government. 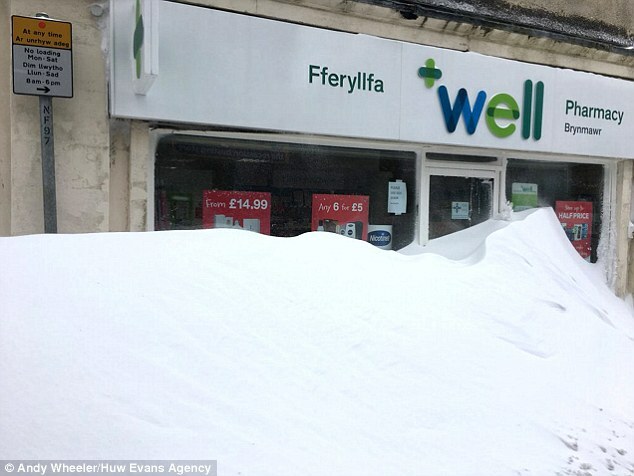 Welsh health boards on Saturday said the claims that nurses were charged to stay in student accommodation during Storm Emma were not true. A total of four Welsh health boards – Abertawe Bro Morgannwg, Cardiff and Vale, Cwm Taf and Hywel Dda – have all responded to the allegations on social media, rejecting the claim, a Wales Online report said. In a statement Cwm Taf University said: ‘Overnight there have been some claims that some NHS staff are being charged for accommodation if they need to stay overnight because of severe weather. ‘We are immensely grateful to all our staff for their dedication to patients in this weather and we would like to make it clear that we are NOT charging any of our staff for accommodation. The Aneurin Bevan University Health Board also posted a message online that read: ‘Just to be clear, we are NOT charging any of our staff for accommodation. ‘We are also providing meal vouchers for our staff who have needed to stay in work. If anyone has been asked to make any payment they are asked to contact their site manager immediately. 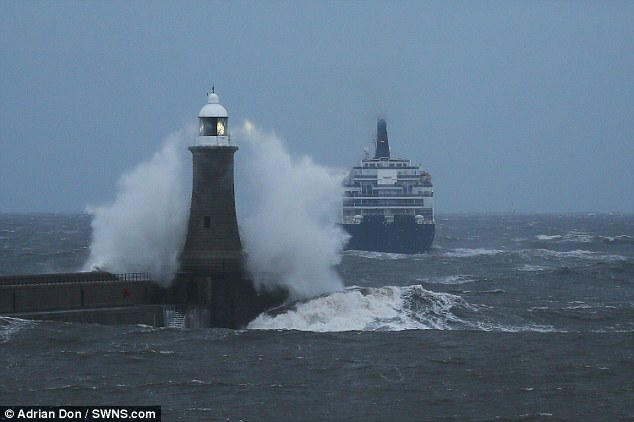 Tina Donnelly, head of the Royal College of Nursing in Wales, said any storm charge was ‘abhorrent’ – after staff walked up to 10 miles to reach hospital. The claim was made against an unnamed Welsh health board on social media. 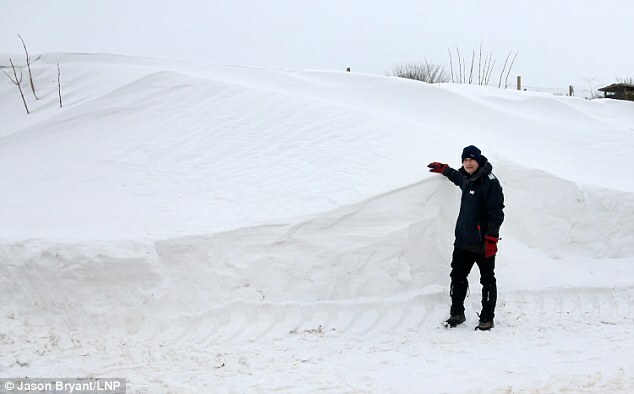 Leighton Jenkins, head of policy for the Wales CBI (Conferation of British Industry), exposed the alleged charge on his Twitter account as thousands were stranded by heavy snow. 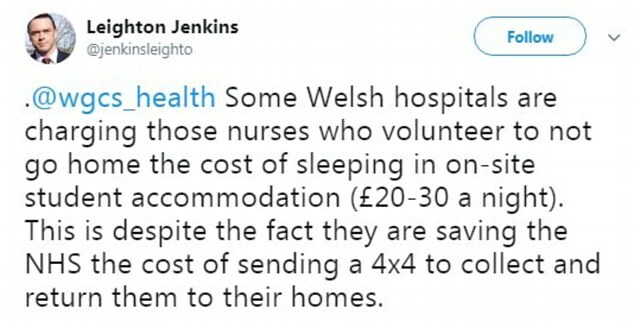 Mr Jenkins wrote: ‘Some Welsh hospitals are charging those nurses who volunteer to not go home the cost of sleeping in on-site student accommodation (£20-30 a night). Welsh Government Health Secretary Vaughan Gething pledged to investigate – and praised the battling NHS staff. 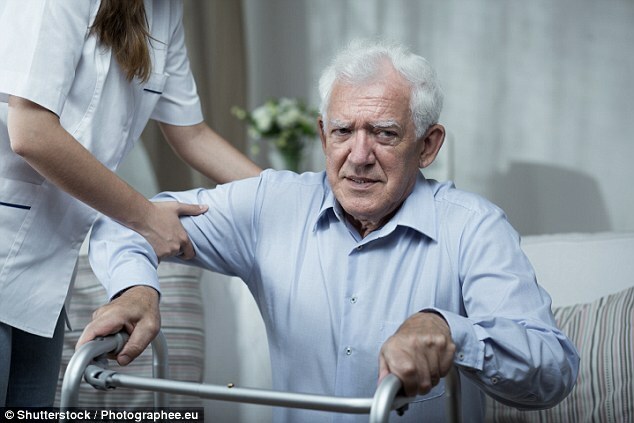 He said: ‘NHS staff who have stayed overnight to try and make sure that their employer – the National Health Service – can continue to function the next day, I just don’t think that should result in a charge to any of our staff who are doing that. The names of the hospital accused of charging nurses were not revealed but Mr Gethin said his staff were investigating. ‘I’m expecting that situation to be resolved, and for every part of the service to understand very clearly my expectation and to act in accordance with it.’ he said. 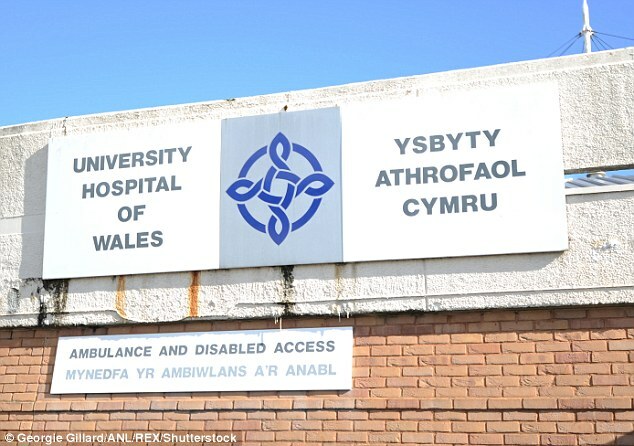 A statement made by Cardiff and Vale University Health Board in relation to the nurses shortage on Saturday morning said: ‘We are appealing for nurses, in particular critical care nurses, to attend for duty at the University Hospital of Wales and University Hospital Llandough. 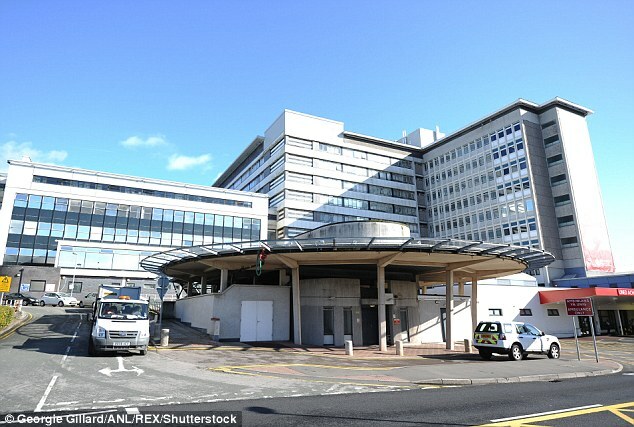 It is asking staff to undertake extra shifts at the University Hospital of Wales in Cardiff and University Hospital Llandough in the Vale of Glamorgan. 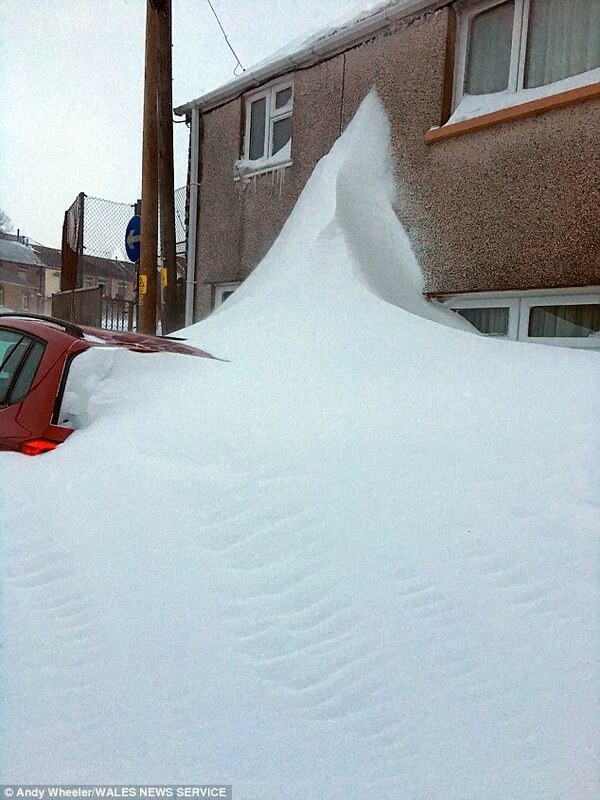 Heavy snow has caused widespread disruption across parts of Wales, but people have been helping healthcare workers across the country get to work. 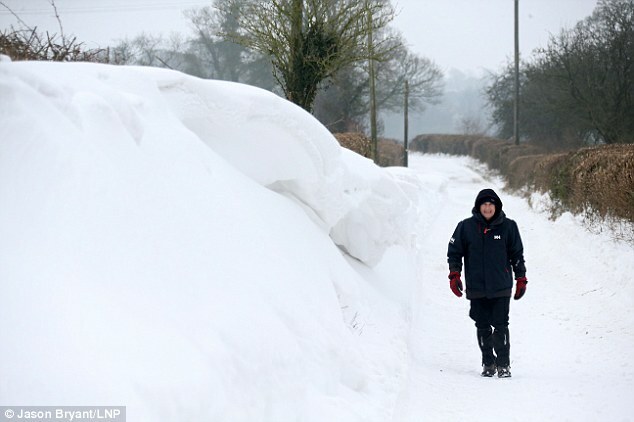 There have been lots of examples of people using 4x4s to take dozens of NHS workers to and from hospitals and doctors and nurses have been staying overnight and hospitals to make sure they don’t get stranded at home and are there for their shifts. Speaking about the overnight accommodation charges, Vanessa Young, the director of the Welsh NHS Confederation, which represents all the Welsh health boards, said the claims needed to be examined. ‘We would want to ensure that if staff are coming in to help with the situation that we are facing at the moment, that they wouldn’t be incurring additional cost,’ she said. 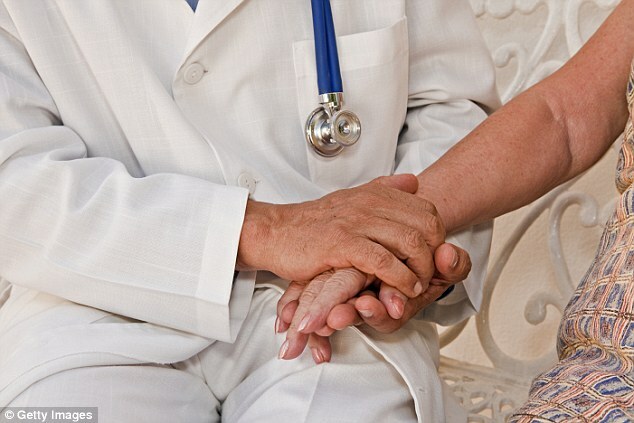 ‘It may be to do with the fact that they need to pay in advance and then claim it back from their health board. The director of the Royal College of Nursing in Wales, Tina Donnelly, said she wanted to hear from anyone affected by the allegations. ‘I would be keen to speak with them to address this issue – this is abhorrent,’ she said.